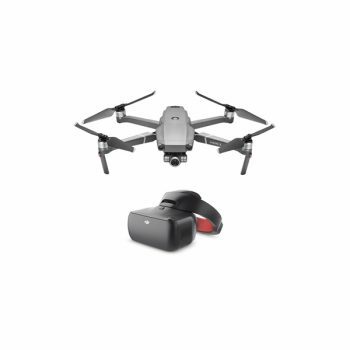 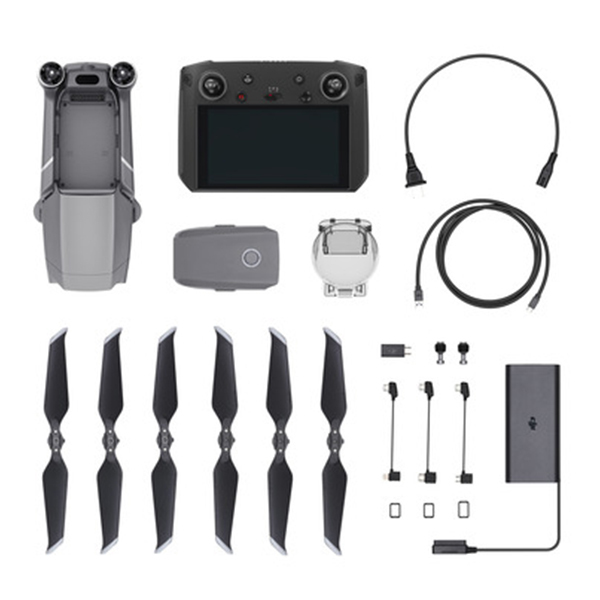 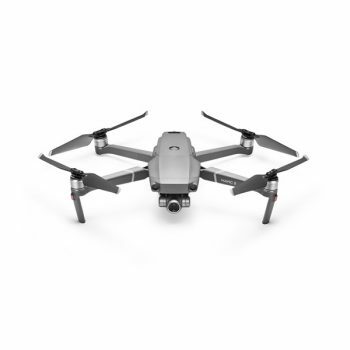 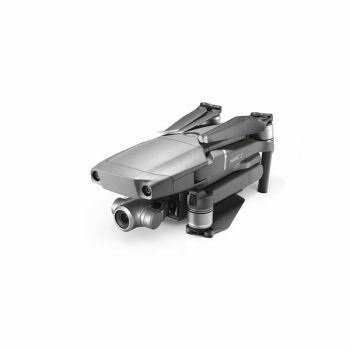 Pre-order now the new Mavic 2 and be sure that you will acquire first the new drone of DJI. 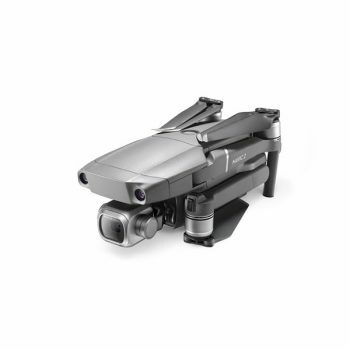 There will be a priority list. with the short description “Mavic 2 preorder”. 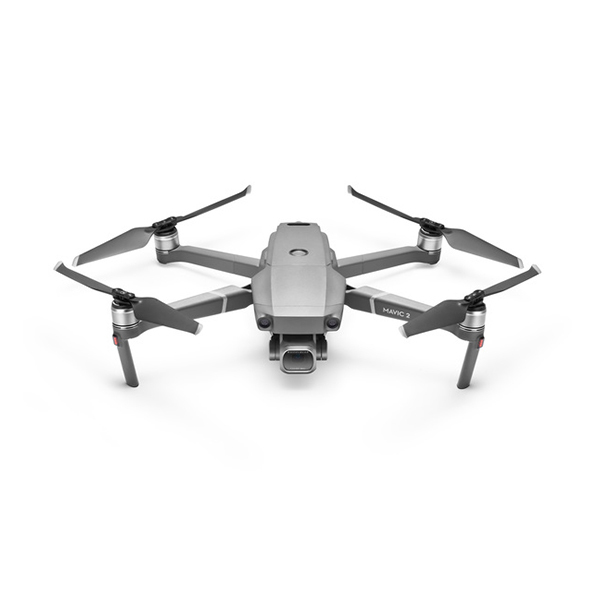 The amount of 100€ will be removed from the total amount of the product (1748€) and you will assure that you will be one of the first customers that will receive the mavic 2.